Born and raised in the Highlands, Stacey Lee brings critical local knowledge to her role as the Office Administrator at Duncan Hill Property. 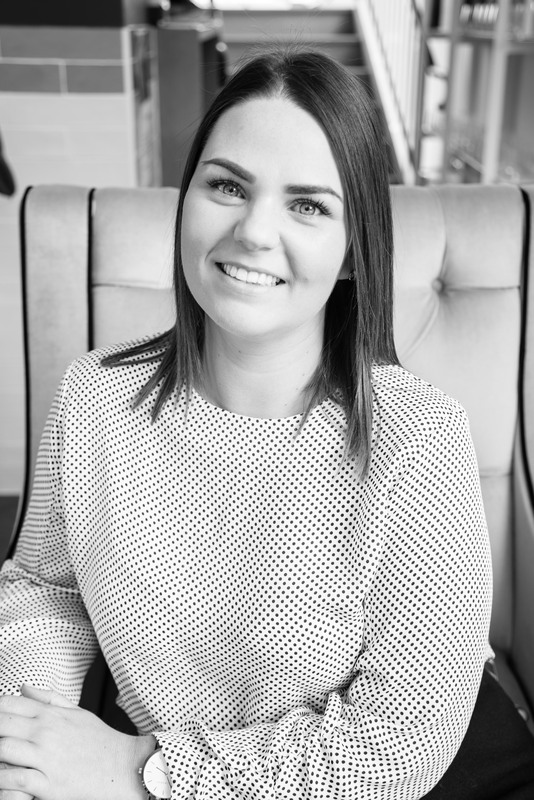 Stacey's motivated and detail-focussed approach, combined with her extensive background in customer service, means that she knows how to provide tenants, landlords and vendors with a positive experience. She understands what you need, when you need it, and how it needs to happen. Stacey's friendly, approachable nature make her a delight to deal with and nothing is ever too much trouble. With her keen passion for interiors and the building process, Stacey loves working within the industry and looks forward to caring for your real estate needs.